She saved the merciless Prince... Now she must meet him at the altar! When sweet scientist Josephine rescues a drowning stranger she's captivated by his devastating good looks and charm. 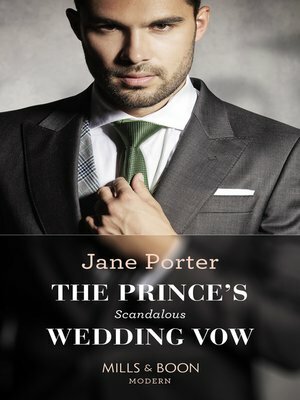 Alexander doesn't remember who he is, but the desire in his eyes sweeps innocent Josephine into an intensely passionate journey... Until it's revealed he's Prince Alexander, heir to the throne of Aargau... Now the threat of scandal means this shy Cinderella must become a royal bride!